It doesn't matter where you come from or where you are in your career – we offer many opportunities. 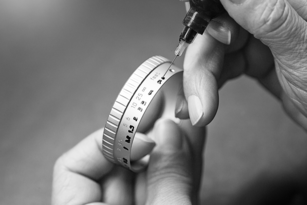 At Leica you will find your personal career path forward. 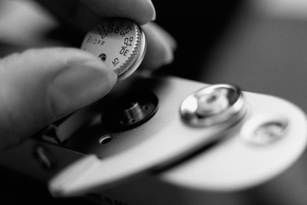 We are constantly searching for new talent – from school graduates to seasoned veterans. 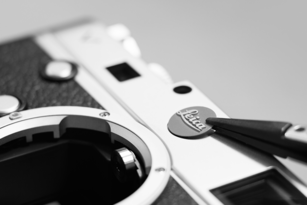 Leica will support you in your personal and professional development to bring out the best you have to offer. 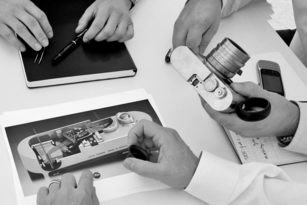 If you share our passion for high-quality products and services, Leica is the right place for you. 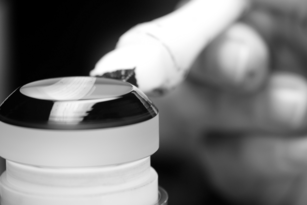 We believe in the quality of work, fairness, trust, respect and personal freedom. 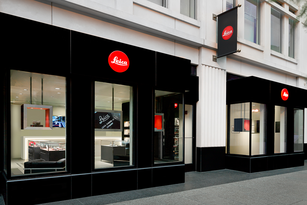 Leica stores from around the globe – all in one place.